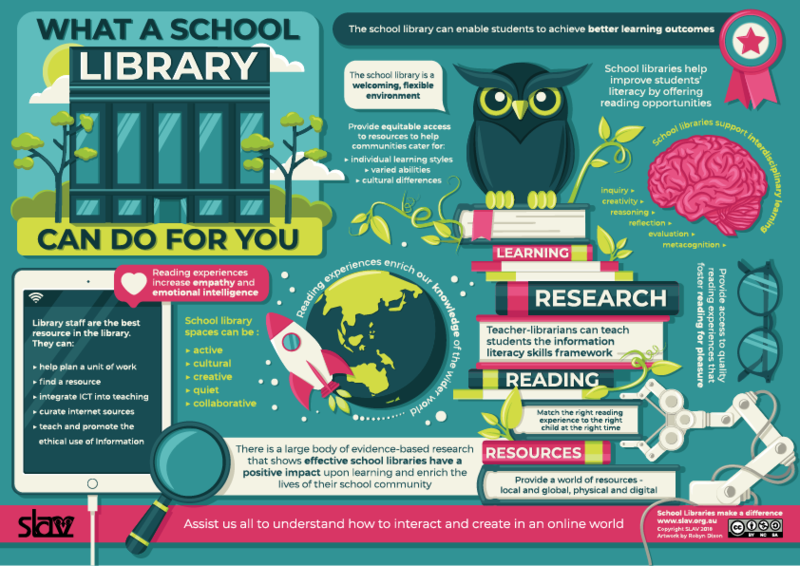 School libraries are central to the school’s community of learning. Guiding the school community to become digital citizens, competent in the safe and ethical use of information. Qualified school library professionals have the knowledge and skills to collaborate with teachers to achieve curriculum outcomes.